Shop Our Amazon Store For Fiberglass Materials And Supplies! Check Out Our Fiberglass Guides Here! 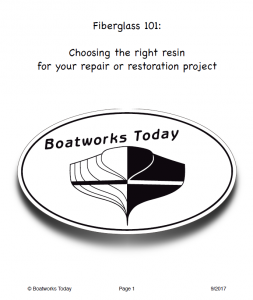 A New Fiberglass Guide And New Website! It’s been a while since I’ve done any actual updates about Boatworks Today; mainly because there really wasn’t anything too exciting to announce, but that has finally changed! Please check it out and if it looks like something that would be helpful for your projects let me know what you think!! Also sharing this post with your boating friends is always much appreciated! Thank you in advance and have a great week!! Applying Gelcoat, Spray or Brush? Getting to the point of applying your color matched gelcoat is one of the last steps in finishing off your repair(s). In the video I mentioned that there were 2 common ways to do this; spraying or brushing.. While brushing the gelcoat has it’s advantages, it isn’t always the best approach. For small patches such as chips, dings, scratches and small repairs I believe that it is the most efficient both in prep time and application. However in situations where the repair spot is much larger than what is shown in the video, spraying is definitely the way to go. Looking at this option a little further, lets go over some of the options for equipment. The first thing that will be needed regardless of the type of spray gun used (we’ll cover this in a bit), is a large compressor. At a minimum a 3hp unit will be needed with a 60 gallon tank. This will provide most of the air needed with brief pauses to let the pressure build back up. Ideally, a 5hp unit will provide everything that you’ll require and then some; the compressor will be able to ‘catch up’ with the demand and occasionally turn off. 3HP units will run constantly and can tend to get a little ‘warm’ 🙂 However, they do work! It’s what I have and so far (knock on wood) haven’t run into any issues. With that part of the equation in place, now it’s time to talk about guns. Keeping in mind that gelcoat is a resin that has a relatively short working time before it starts to set up (normally 10 min depending on the % catalyst used) I like to use guns that can be broken down quickly. For the most part, this boils down to gravity style guns and cup guns (aka dump guns). 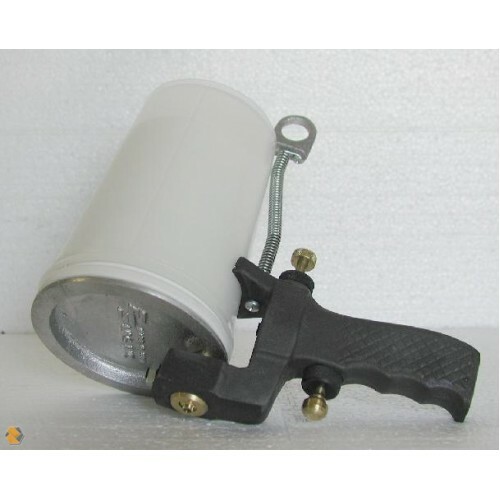 Pictured below is an example of a cup gun. These types of units are an ‘industry standard’ for higher volume application needs. This particular unit is the ES-100, I believe the newer model is the ES-120. In my opinion, the most attractive benefit of this is that the gelcoat does not require thinning. Whenever a material is thinned it displaces it’s properties. By this I am referring to UV-absorbers and pigments / color. A material that has been reduced will require a thicker film for the same level of protection versus un-thinned applications. Also, when spraying laminating gelcoat (no wax additive), use of PVA will be required to achieve a full cure. This being said, nothing is perfect. The downside of spraying thick material is that it will not give as smooth of a finish out of the gun, requiring more wetsanding to get the desired appearance. When we start to look at thinners (or more accurately gelcoat additives) there are two brands that I’ve used with good results. Duratec Clear High Gloss Additive, and Patch-Aid. These are both what are considered to be ‘reactive thinners’ rather than evaporative thinners. The difference being that reactive thinners actually become part of the gelcoat and cure together as one film. Evaporative thinners are as they sound, the solvent evaporates from the gelcoat leaving behind mostly straight gelcoat. Styrene and acetone would be examples of evaporative thinners. A lot of Pro’s use these types of thinners, however in my opinion they are more toxic to work with and not as ‘user friendly’. Personally I like to use additives such as the Duratec or Patch-aid. HERE is a mixing chart showing the ratio’s for the various % of Mek-P courtesy of one of my local vendors, Express Composites. It’s been a while since I’ve made any posts or updates (or follow up vids) and I feel I owe a little explanation. The short story is that Spring showed it’s head a couple of weeks ago and work orders piled in for stuff to be completed before Memorial day (which is typical this time of the year). Then, old man Winter decided to do an encore and pile over a foot of snow! In addition to the Spring surge in work, many of you know that my Wife and I are expecting a new addition to our family hopefully in a couple of months.  She’s 7 month into the pregnancy and some small issues have come up (at least we’re hoping that they are small issues) which has been preoccupying my mind when there was some free time here and there. Basically my baby girl can’t wait to grace the world with her presence 🙂 Normally that’s a cool attitude, but at 7 months, not so cool. MaMa’s been put on bed rest for the duration which means I need to step up and help a little more than before. Believe me, I’m not complaining.. It is what it is 🙂 As long as everyone is happy and healthy, life is good..
I’ll do what I can, when I can to keep the content rolling, but it may be hit or miss for the next couple of months 🙁 Sorry about that; I thought I was going to have a couple more months before things got crazy.. I should have known better; there’s nothing about life that ISN’T crazy! On a side note, I passed 2000 subscribers on Youtube today!!! I have 2 things to say about that..
And a huge Thank you to everyone who has stumbled across my content and thought it worth while to follow..
Well, now that I’ve written a small novel here I am going to close this out by asking a couple of small favors of you. If you’ve emailed me with a question about a project that you’re knee deep in and I haven’t gotten back to you, please bear with me; I will reply, just not as quickly as I used to..
Also, PLEASE share my FB page with your friends and encourage them to subscribe to my Youtube channel. I’m working towards a goal of being able to create content full time, but the only way this can happen is if my viewer stats continue to increase! Every subscriber, every view and every comment is important in making my efforts attractive to potential sponsors!! So, for this I have YOU to thank!! You guys are awesome!! Both designs have an option for sail and rowing. Which would you rather see / build? Please post a comment on my Facebook Page https://www.facebook.com/BoatworksToday and share this with anyone you think may be interested in watching or participating!! Become A Monthly Supporter Of Boatworks Today Through Patreon! Help Support This Show! Because Boatworks Today, it’s owners or partners cannot control how the information provided through these video’s is applied, we will not be held liable for any damages; incidental or consequential.